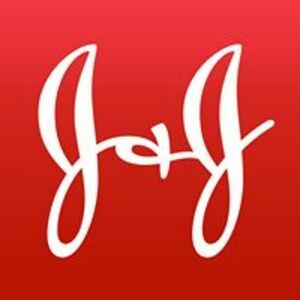 Caring for the world, one person at a time, inspires and unites the people of Johnson & Johnson. We embrace research and science - bringing innovative ideas, products and services to advance the health and well-being of people. Are you a franchisee of Johnson & Johnson?